Busy season is just around the corner, so don’t wait until the last minute to polish your software skills. 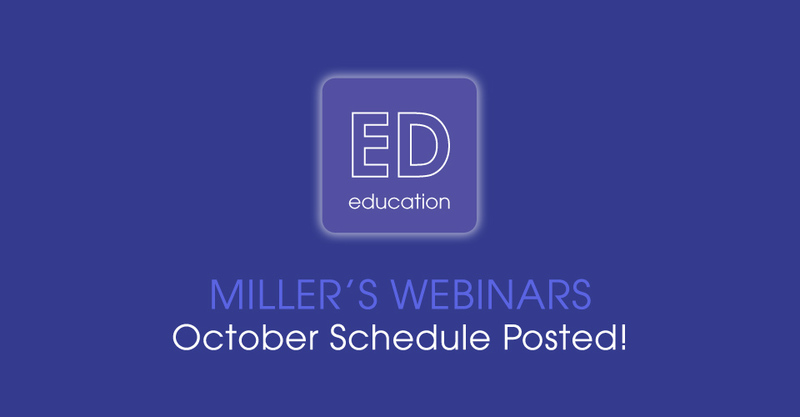 Miller’s makes it easy to ensure you’re in great shape for rush with convenient webinars during October. 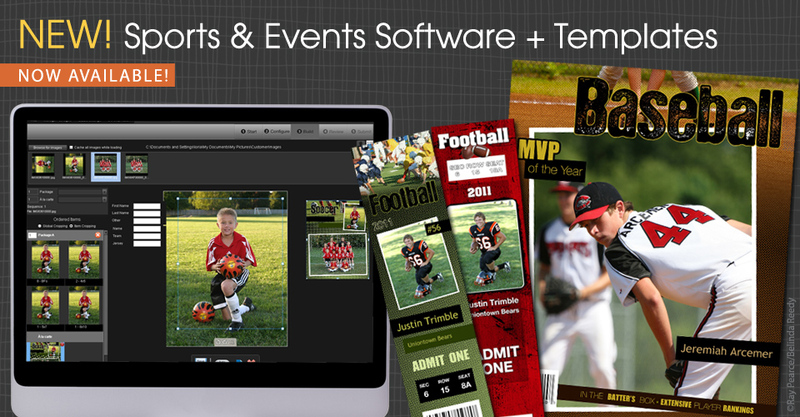 Get in the game with Miller’s new Remote Suite PLUS Sports & Events. Not only is our new PLUS program PC and Mac compatible, it also makes large package ordering fast and easy. 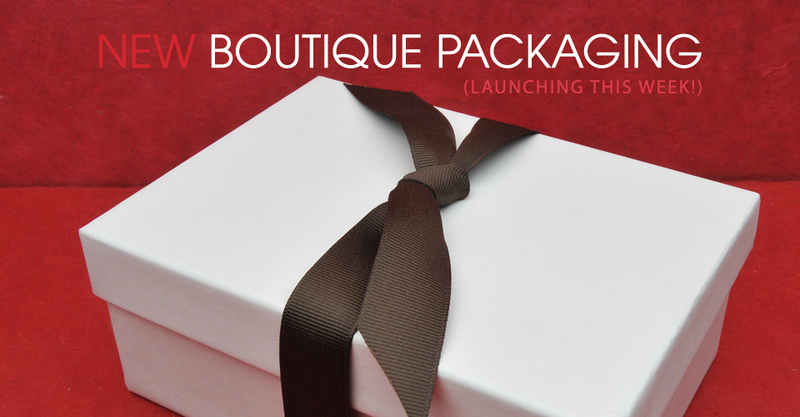 Take your studio presentation from good to great with Boutique Packaging. On September 14, Miller’s will roll out an all new style so that every order that leaves your studio looks professionally packaged. 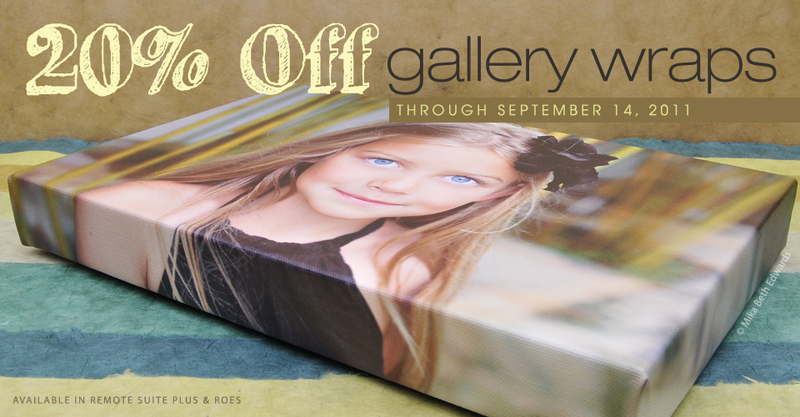 Gallery Wraps are on sale now through September 14th! Place an order for any standard size Gallery Wrap, and we’ll take 20% off. After Dark Charlotte is just weeks away and the excitement is growing! 72 hours of pure, hard-core, hands-on, small group learning tailored to your personal needs.